Must we choose between these two views? Or can we accept both at the same time? In that case, how can we articulate the relationship between the two? 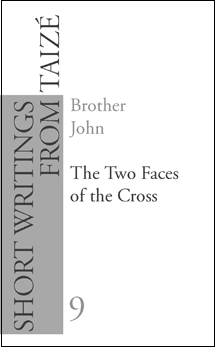 By examining the biblical data, this booklet wishes to reject the twin pitfalls of glorified suffering and of escapism and to offer a balanced vision of the central and foundational mystery of the Christian faith.